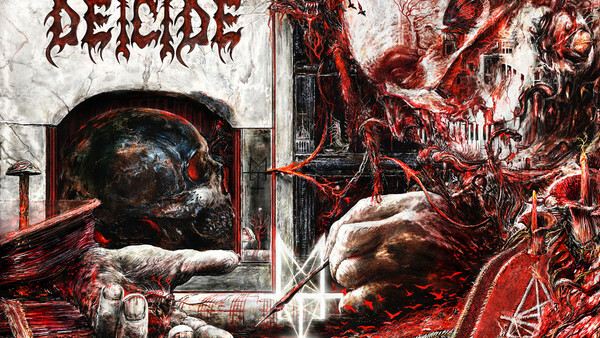 Deicide. Noun. 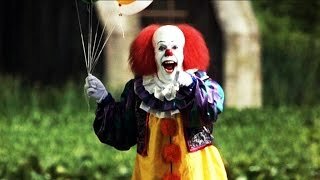 The act of killing a god, or the perpetrator of such. This death metal quartet are a band that live up to the definition of their unhallowed name. For 31 years, the fiery stalwarts have been purveyors of concise, anarchic tracks that hammer at the listener with unyielding growls, incessant percussion, mind-melting riffs and gloriously blasphemous lyrics. The impact of their aural insanity has been immeasurable and dates all the way back to their self-titled debut album, which formed an acclaimed cornerstone of Tampa, Florida’s burgeoning and now-infamous extreme metal underground of the late ‘80s and early ‘90s. 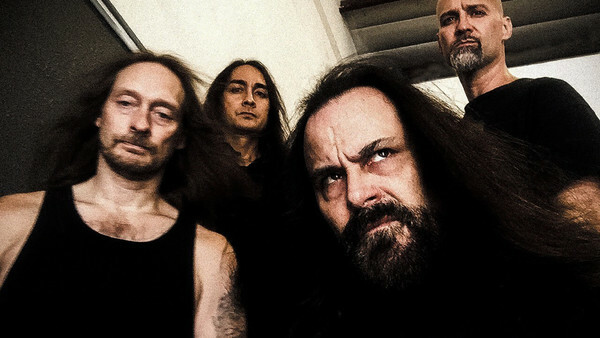 Three decades down the line, Deicide currently stand as an iconic figurehead of raw musical aggression, boasting a career that has seen them release nothing but the goriest, evilest destruction possible, with no compromise to be spoken of. Their upcoming twelfth album, Overtures of Blasphemy, continues their status as heroes of death metal’s old guard by supplying 38 minutes of no-nonsense riotousness that feel just as intense in 2018 as they would have in 1992. To chat all about this aggressive new record, as well as Deicide’s relationship with death metal and the Devil, I got to spend some time with drummer and co-founder, Steve Asheim. Overtures of Blasphemy is out on 14th September via Century Media Records.